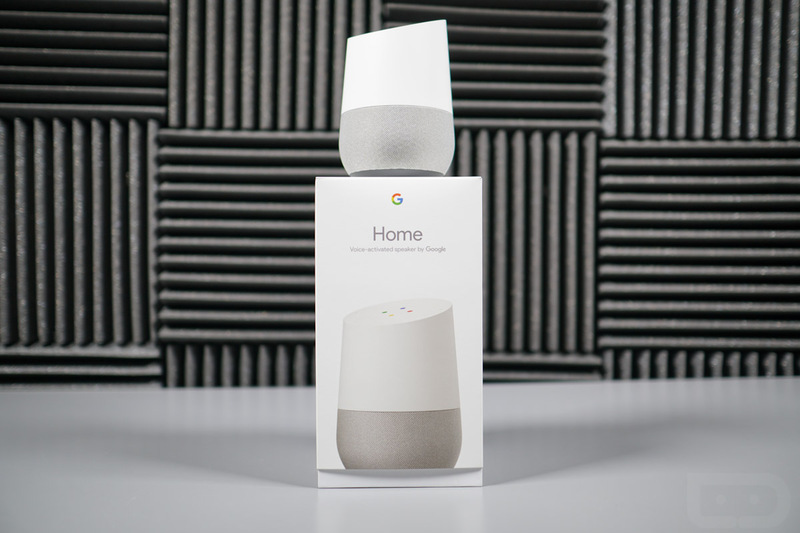 Multiple retailers are currently hosting a Google Home deal that will save you close to $30 if you buy two. That’s the thing, though – you have to buy two in order to get the discount. Best Buy, Verizon, and the Google Store are all hosting buy 2, save $29 promos at the moment. Why would you need two Google Home units? Because until NVIDIA releases their Spot, this is your only way to have Google Home and Assistant spread about your house to multiple rooms. For example, I have one in my living room, one in my office, and another in my master bedroom. That way, I have access to Home in the rooms I frequent the most. If you are new to Google Home, our review is there to catch you up.